NOW one of the largest independent manufacturers of natural products in the U.S. health food store channel, my go-to company when it comes to seeking the support of supplements. 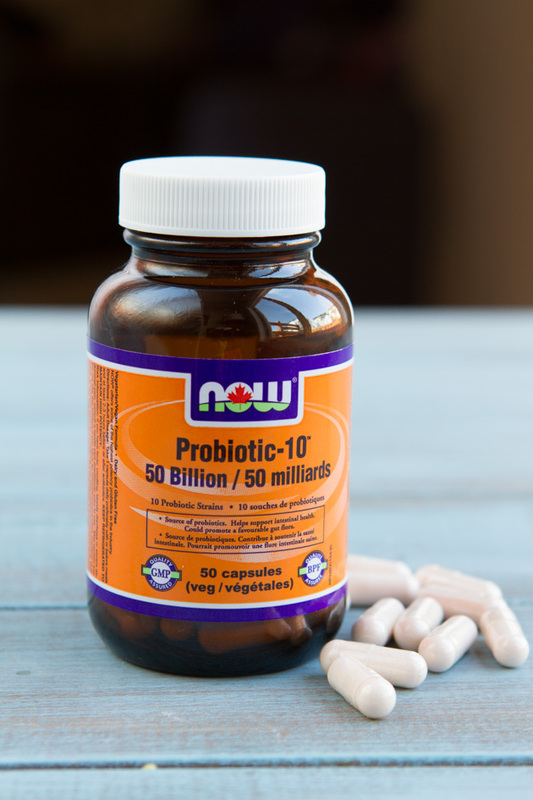 I’m all for advocating a whole foods lifestyle, garnering our nutrients from food, but for optimal health, I suggest my nutrition clients to utilize some of the incredible natural supplements available from NOW including their Probiotic-10™ – 50 Billion and BerryDophilus™ Chewables. Probiotic-10™ – 50 Billion offers a balanced spectrum of live organisms consisting of acid-resistant probiotic bacterial strains that are known to colonize the human GI tract naturally*. 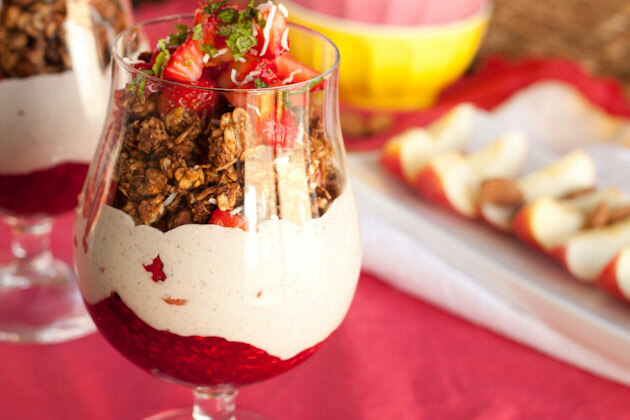 So why are probiotics important? Probiotic-10™ – 50 Billion are easy to take. Just 1 capsule between meals or on an empty stomach. You’re getting 50 billion colony forming units (CFU’s) per capsule! BerryDophilus™ Chewables, can be used by both adults and children. Sweetened with Xylitol, it won’t harm teeth and it tastes great, providing 4 probiotic strains per chewable. You won’t necessarily feel the benefits immediately but over the course of a few weeks, I’ve found my digestion has been great and I’ve felt more energized. Although I’m not able to completely contribute it to the probiotics, I think there is something there! 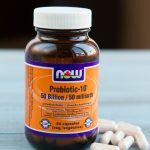 A great thing about these NOW probiotic supplements is that they are gluten-free, dairy-free and soy free, suitable for vegetarians and vegans to boot! And of course of utmost importance, it’s GMO-free. I choose NOW supplements because I know I can trust in the brand for quality, and they’re made available at an affordable and accessible price. Founded in 1968, they remain committed to their mission of providing value in products and services that empower people to lead healthier lives. NOW manufactures their products and conducts their in-house lab testing which means they control the process from start to finish and can ensure that each of their products consistently meet their high-quality standards. It’s more cost effective which means NOW can pass along the savings to me and you! And, if you’ve ever seen them on the shelf, you’ve likely witnessed what a great value their products are. High-quality, good price, total win in my books! Note to self… I must make a batch of homemade coconut yogurt with Probiotic-10™ – 50 Billion!